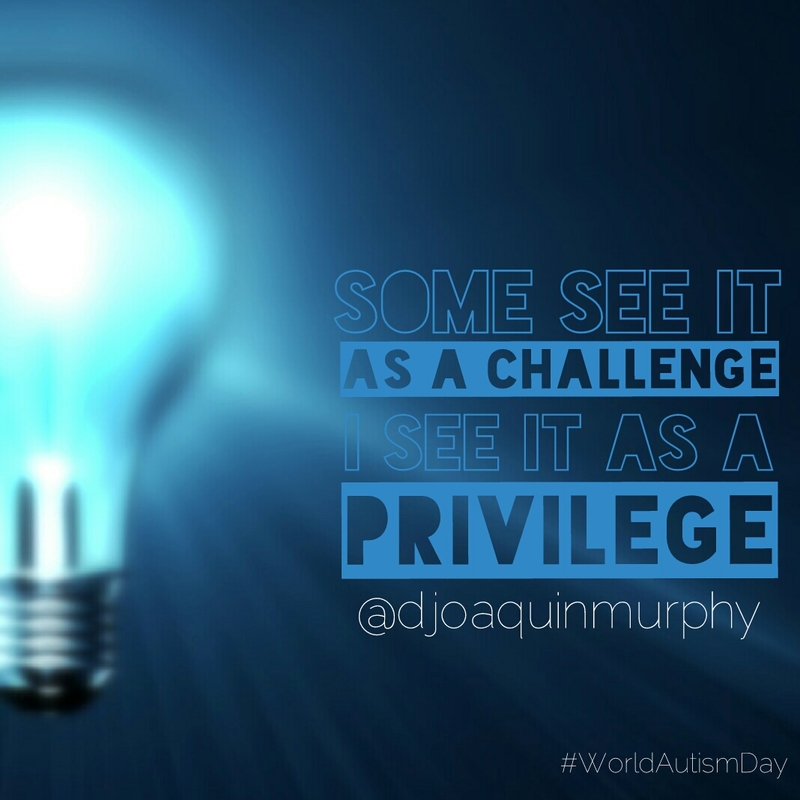 Today is a special day for the Murphy Family; IT’S WORLD AUTISM AWARENESS DAY! God has given us the privilege to raise a child dealing with this disorder, and he is such a blessing to everyone he meets. Having him has made us aware of the need for support and understanding, not only for those with special needs, but us all. Because being different is not bad, it’s just different. So today, I want to “light it up blue” with 4 throwback posts about my son. Click the links below, read them and be encouraged. Like them, share them and encourage someone else by shining light on Autism. If you enjoyed this article, please feel free to share it with your family, friends and social media to help spread this encouragement. Thank you for reading! Next Post What Are You Willing To Die For?